With years of experience in intercultural mediation and information on rights, papers, health care and accommodation for immigrants, refugees and young people with migrant origin, Generation 2.0 RED provides Legal Counselling & Intercultural Mediation services daily. Through its valuable action at the Decentralized Services, g2red has proved in practice its expertise and knowledge on residence permits, procedures and prerequisites for citizenship acquisition and the naturalization process. This knowledge is provided for free and by appointment in the Organization’s office, through the individual Legal Counselling service. Knowing the difficulties that third country citizens have to overcome when it comes to access to information, g2red provides online all the documents and prerequisites for residence permits and Greek citizenship acquisition here. 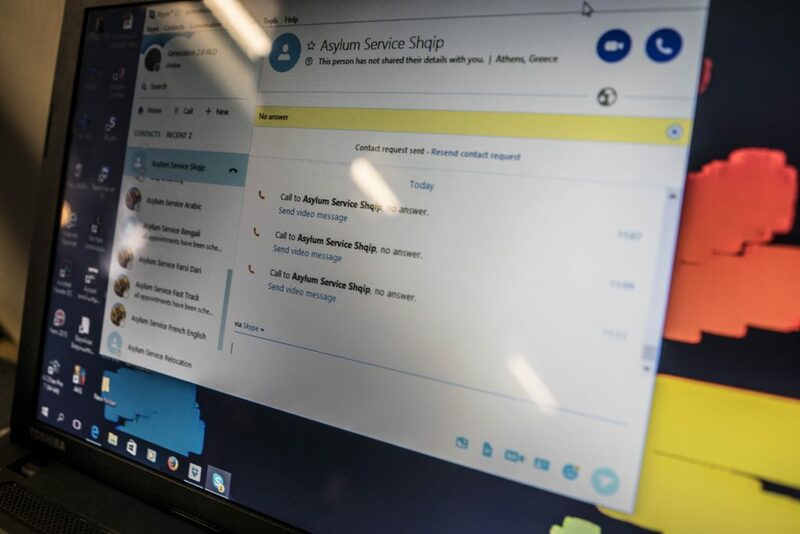 In 2015, after the request of the Asylum Service due to the huge workload, Generation 2.0 RED started providing computers for registration at the Asylum Service via Skype, with trained staff to help applicants throughout the whole process. The advisory extends to accommodation and medical care issues for refugees, as well as other procedures regarding the asylum process. 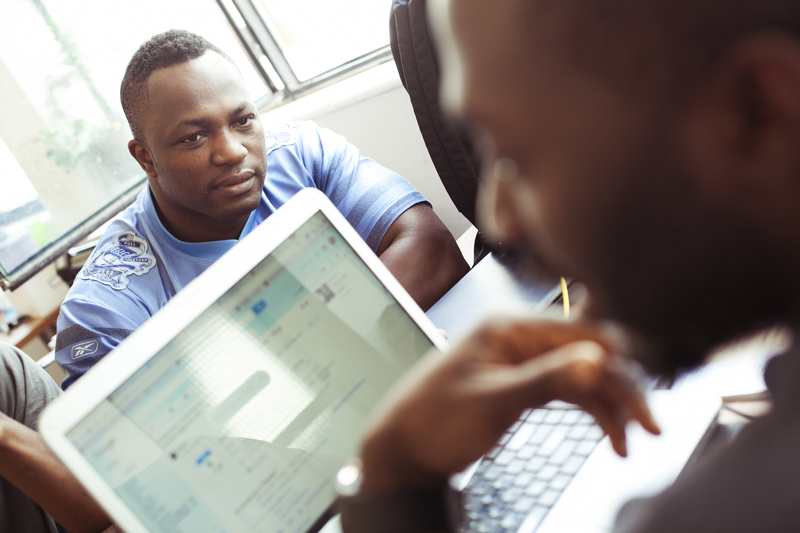 The Organization also monitors specific cases that need additional support, such as refugees who were imprisoned because of expired documents and LGBTQI+ people seeking international protection. Trained personnel also records racist incidents, which are then forwarded to the Racist Violence Recording Network, where g2red is an official member. Last but not least, informative events and workshops are organized regarding the procedures, the documents and the ongoing amendments on the relevant legal frameworks.